Sometimes a vertical orthophoto does not quite provide the information you need. For some applications, full 3-dimensional data is required. We have developed a 3-D data product we call Phodar (Photogrammetric Detection and Ranging). Similar to Lidar, Phodar is a 3-D, color point cloud where every point has an embedded X,Y,Z and R,G,B value. 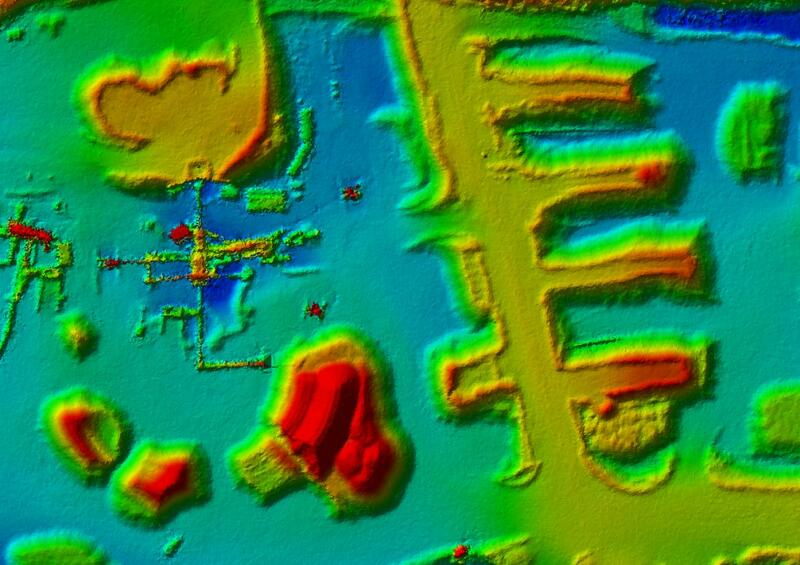 We create these point clouds directly from the imagery we collect using sophisticated image matching software. The software uses photogrammetric principles to triangulate the 3-D location of features matched across images in real geographic space. This results in a very dense, true color dataset that can be used in a number of applications the same way as Lidar. And unlike Lidar, the color comes directly from the image rather than being derived by other means. While there are many potential uses for this exciting technology, we have put it into action on several specific types of projects. In conjunction with a high-resolution digital terrain model (DTM), we can get accurate tree heights for an entire forest stand. 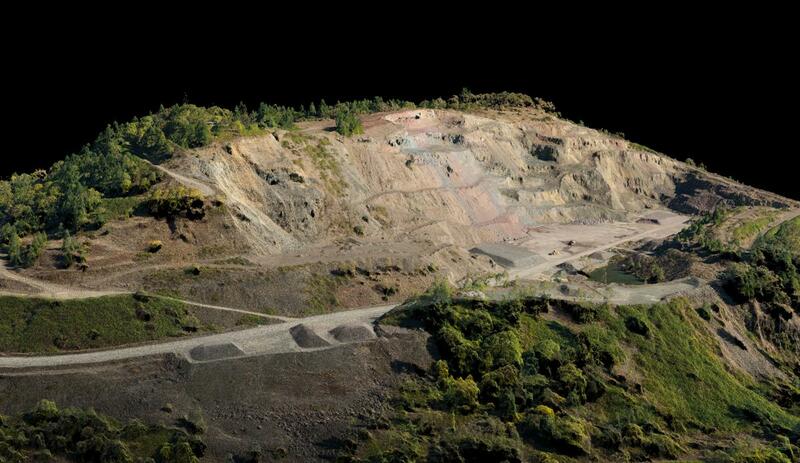 We offer stockpile volumetric report services for surface mining operations. The digital elevation data that the technology provides is highly detailed and can be put to use on a variety of projects. If you think Phodar data could help you answer questions, we would love to talk to you about the possibilities.